Avis, thanks to the offered service of operational lease, provides to the corporate customers an opportunity of trucking facilities lease for a long period: 12, 24, 36, 48 or 60 months. * The team of managers on rental will provide a qualified support in the vehicle choice. Our specialists will offer a high quality servicing combining provision of detailed information on cars of various brands, and the most useful recommendations in various areas. 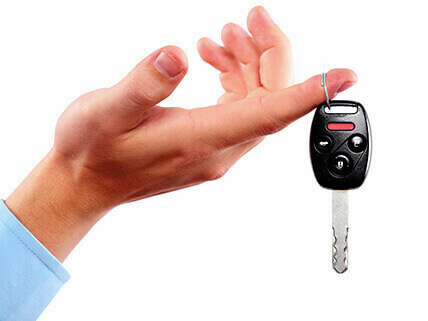 For the improvement of the service quality and increase in level of our clients’ satisfaction, the instruction was developed to simplify the procedure of return of the vehicle upon termination of the rental term. To study the instruction comprising an operations procedure, made in the course of return of the car, with emphasis on compulsory procedures, and also describing liabilities and a circle of responsibility which is born by us and clients, you will be able at any time, having addressed to our company.